Damn, sorry I missed this, had a lot going on and barely managed to get my ESPN bracket in on time. I'll have to check back and see how I stack up to the winner. Going pretty damn well so far, called the Gonzaga double upset vs. Seton Hall and Utah, plus Yale, VCU and Syracuse in Rd. 1. 95th percentile. 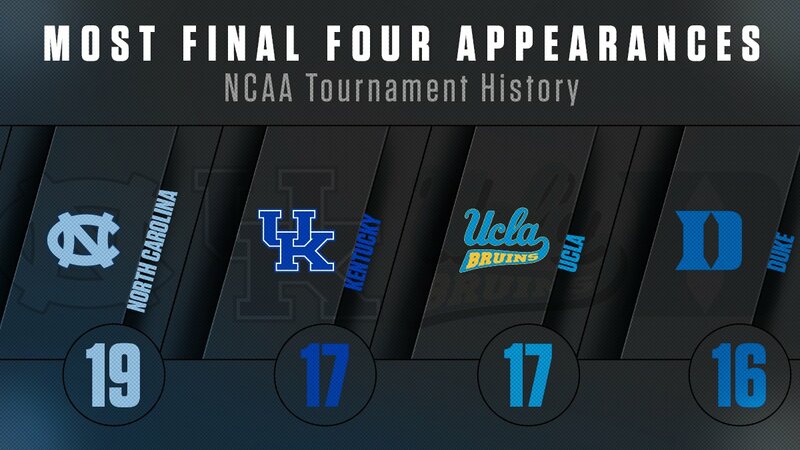 UVA, UNC, Oklahoma and Kansas in the final 4. Kansas winning it all. Boring, but at least it's all intact still. My upset special later this week is Duke over Oregon. bet Wenchy is happy that the Duke's out of the tournament. Phantom Phenom wrote: bet Wenchy is happy that the Duke's out of the tournament. I was giggling like a lunatic. But I will reserve my smack talking to all my friends from NC who are Dook fans until I see if my Heels can win their own game tonight. Well one thing is certain--there will be at least one ACC team in the finals. I am on the way to Houston for work, with a tiny chance to get in tonight .. but not sure I want (or care). As far our brackets go .... its also down to two . (I won't divulge) ... Good luck !